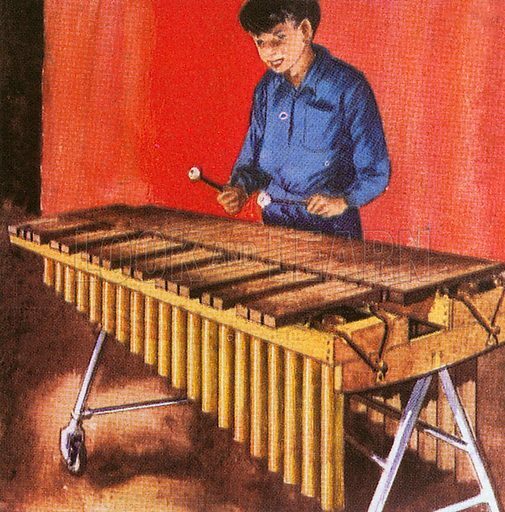 The xylophone consists of wooden bars which are hit with hammers. The name of this instrument comes from the Greek word for wood. It is like the African marimba. Available worldwide for immediate download up to 3,971 x 4,029 pixels.